Each book in the Guide to Love series is a standalone, full-length story that can be enjoyed out of order. 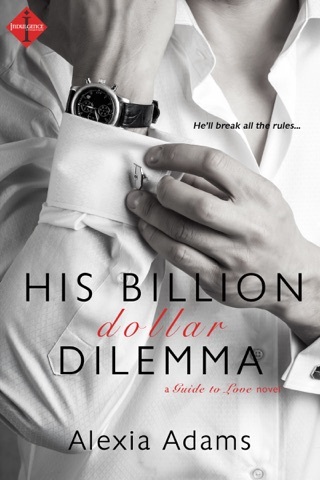 Although this is book 4 of the Guide to Love series it’s the first one I’ve read, as well as my first Alexia Adams story. 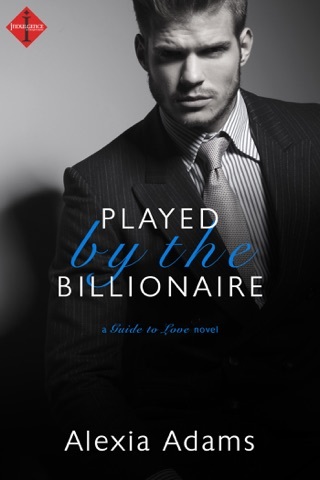 Each story in this series is about the friends within their billionaire group, each one is it’s own standalone love story. I absolutely thoroughly enjoyed reading Remington “Wolfe” and Kat’s story. 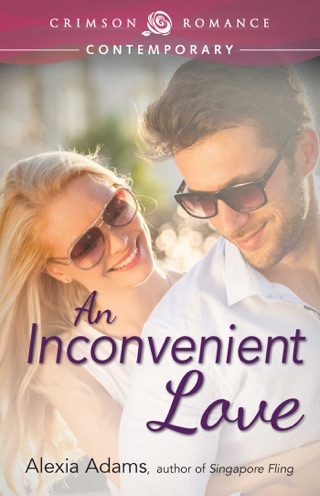 They had an instantaneous connection from first sure that’re neither of them expected or knew how to handle. It was interesting to read how they grew closer together add they worked at finding who was sabotaging Wolfe’s component whole he was working for the biggest job of his career. Kat has secrets she hasn’t told anyone, but somehow she starts to tell Wolfe stone of them, but can she trust him with them including trusting him with her heart? Wolfe has been burnt in the past by someone he loved, can he trust Kat enough to give her his heart? Will either of them let the other in the way, or will they continue to be alone? 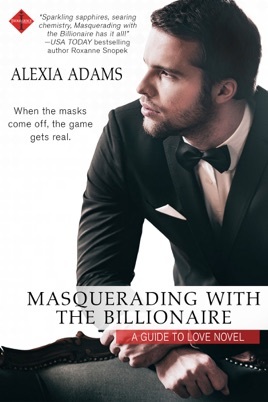 You’ll have to read Masquerading With the Billionaire to find out. I look forward to reading the other stories within this series. I voluntarily reviewed an ARC copy of this book via Tasty Book Tours through NetGalley for an honest blog tour review. Due to sexual content this novel is recommended for readers 18 and older. ~ “Your secretary has a vivid imagination. Or is this a common occurrence in your office?” “Surprisingly, you are the first of my ‘girlfriends’ to visit my office, which probably accounts for all the curiosity about you.